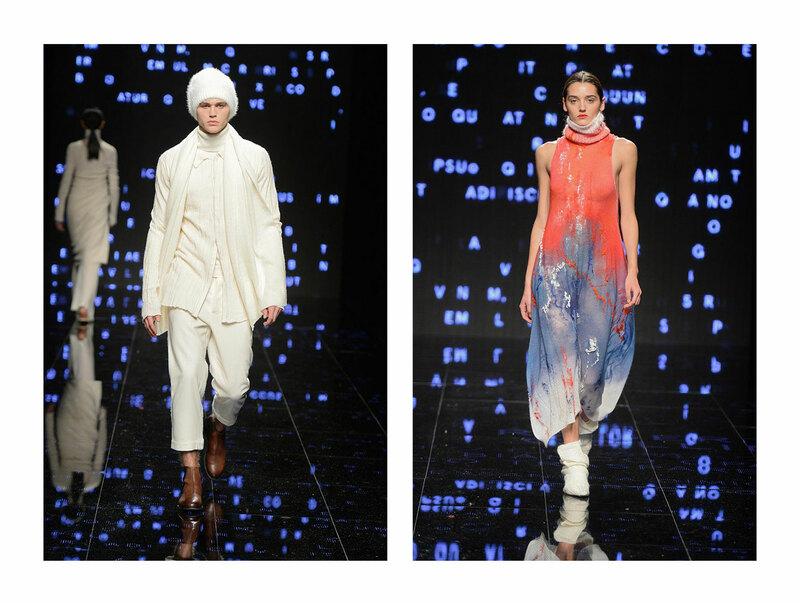 The month of the female par excellence is starting in the name of joie de vivre with Roberto Collina’s new collection. 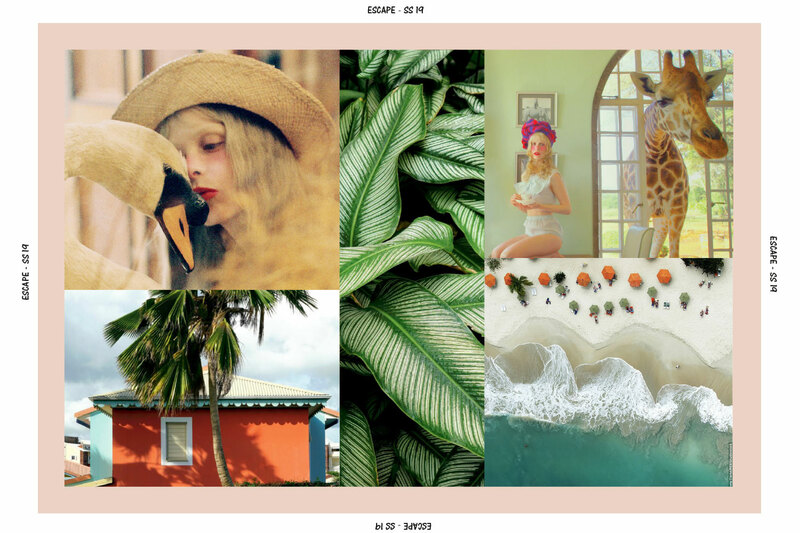 A Caribbean vision… freestyle! defines colours and inspirations for extralight-texture garments in exotic prints, with light silhouettes: a desire to escape, to show off with graphic sweaters and stitch patterns, all wrapped up in wonderful knitwear that captures a collage of emotions in the name of a pastel-coloured, irresistible summer breeze. An isla feliz to be worn and to experience,a divertissement to enjoy in shorts and long skirts, long dresses and maxi cardigans that enhance the natural beauty of a woman,celebrating her uniqueness with a touch of lightness. 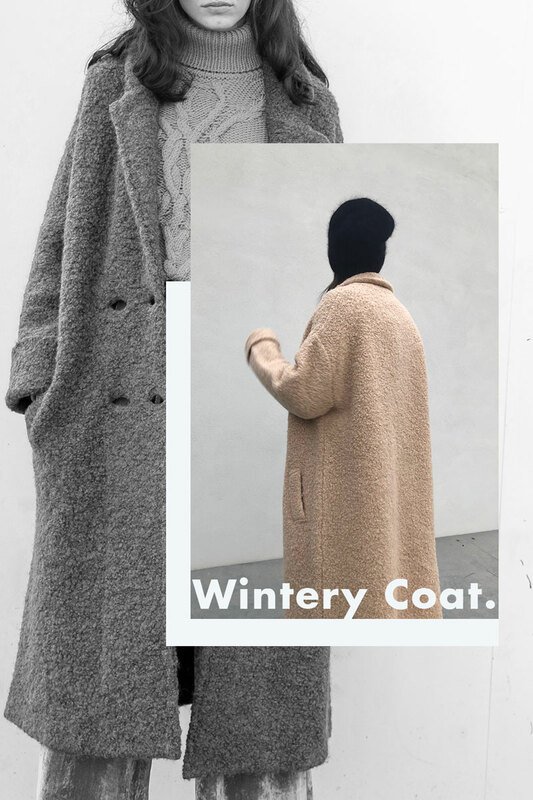 WE WANT SPRING, WE WANT MOHAIR! 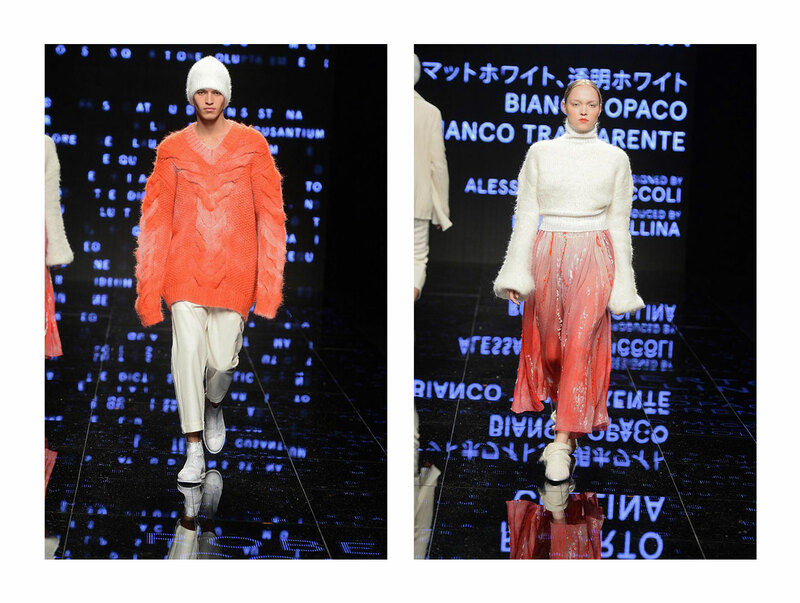 While it is true that one swallow does not make a spring… a Roberto Collina mohair sweater surely does! 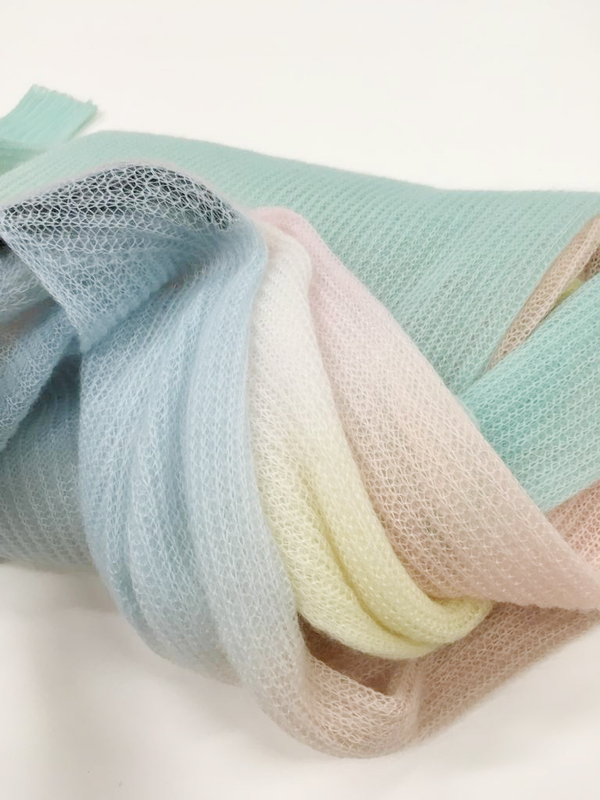 Its softness makes it perfect for welcoming the early days of spring when the air is still cool, but the shiny wool in spring time colours make it ideal for wrapping yourself up in its warm embrace. A sweater to wear… and to caress, created with all-encompassing respect for animals and made extremely poetic by the combination of delicate colours in a gentle degradé of pastel tones that makes it even lighter and fluffier. In both V-neck and round-neck versions,this light pullover plays with transparencies and nuances and is the bestfriend of style for the new season! 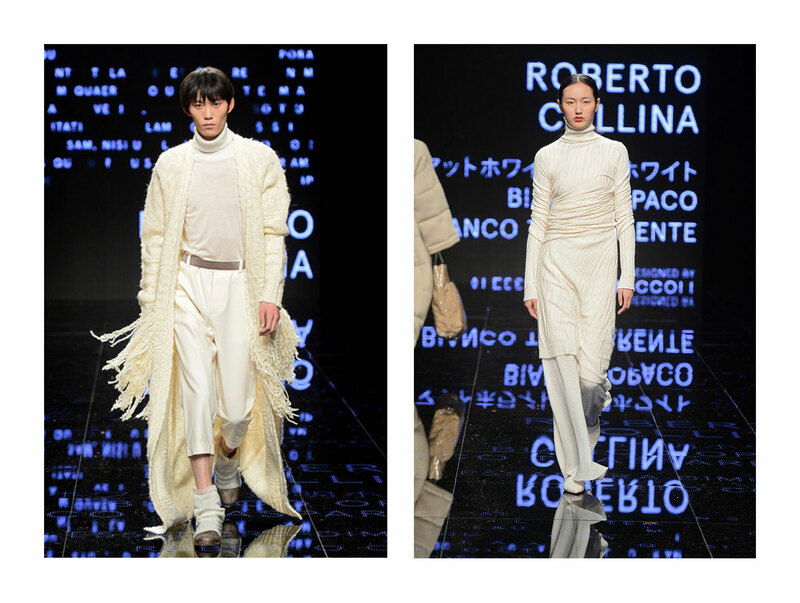 ROBERTO COLLINA AROUND THE WORLD! 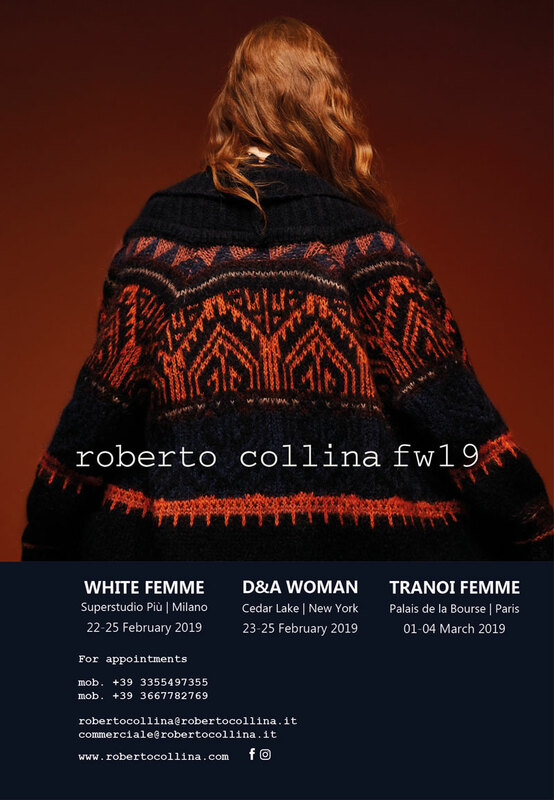 Roberto Collina, like every year, participates in the most important and prestigious fashion trade fairs to ensure all its customers the opportunity to view the Fall Winter 2019 men's collection. Roberto Collina’s Cupid leaves his wings behind and chooses an ultra-soft pullover to win over lovers: a true cult, to choose for two, in a style that is distinguished by its search for details and by its sweet nature that is reminiscent….of love! Me and you multi-stripe sweater is the gorgeous Shetland wool crew neck sweater,in teal and yellow, with ribbed cuffs and neckline, for him and her. Because sharing is true love, especially when it is style.